David joined Forbes Bros Capital as Managing Director in December 2016 to create a family office and build a portfolio of mid market private equity investments. Based in Edmonton, he leads the investment process and is involved in sourcing and executing new investment transactions. Alongside his role at Forbes Bros Capital, David is a senior executive of Forbes Bros Ltd., where he leads merger and acquisition transactions, financings, bonding, and has oversight of various corporate functions and initiatives. Forbes Bros Ltd., is the largest privately held power line construction group in Canada. David is also a board member of a significant private company involved in the manufacturing of oil & gas products. 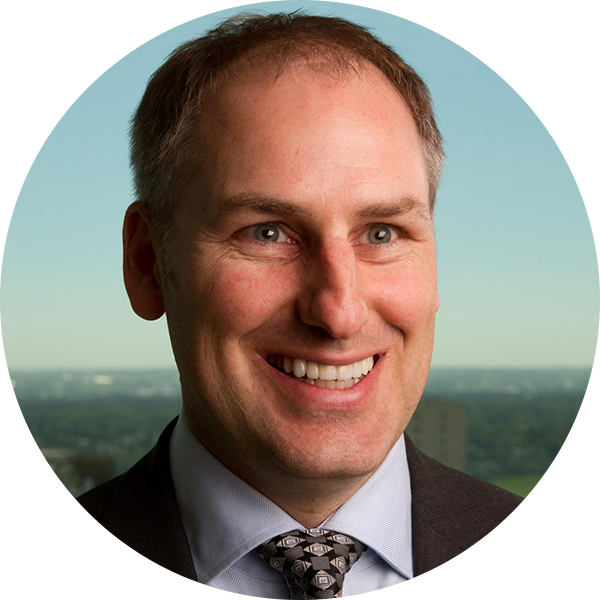 Previously, David was a Senior Managing Director with Deloitte Corporate Finance Inc. and led the mid market corporate finance practice in Alberta. David was directly responsible for clients and for sourcing, negotiating and closing divestiture, M&A and financing transactions. David is a CPA-Chartered Accountant, a Chartered Business Valuator and has been involved in the corporate finance for more than twenty years.